One more thing! 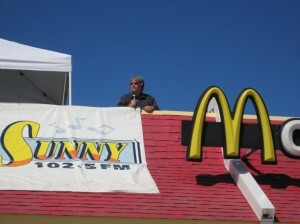 Fri., Oct. 11, is Sunny 102.5 FM‘s Rooftop Challenge. 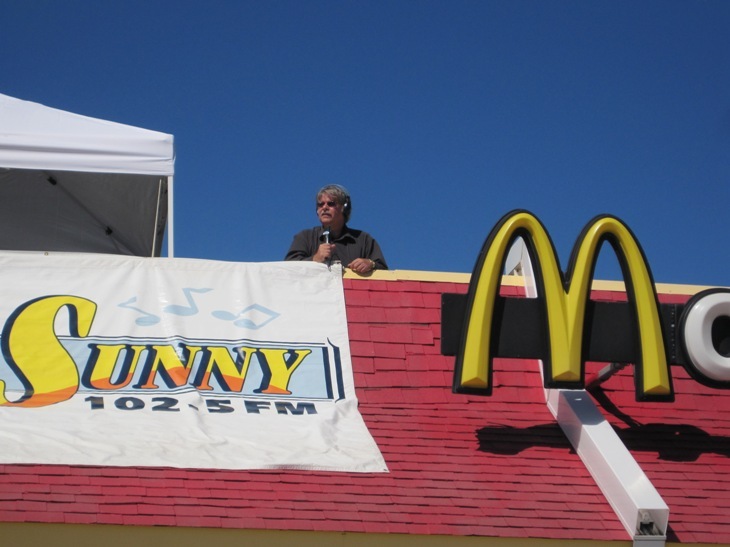 To support their and Coach Snyder’s Wildcat Challenge to Tackle Cancer, Morning Show Host John Anderson will broadcast live from the West Loop McDonald’s rooftop, Manh., until he raises $5,000! He’ll auction off great items and McDonald’s will donate 10% of the day’s profits. Watch our Facebook & Twitter for more info on these and other events. 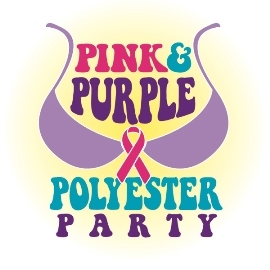 If you’d like to hold a fundraiser for K-State cancer research, let us know and we’ll be glad to help you help us!